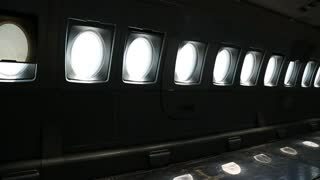 Search Results for "inside the airplane"
Young asian kid relaxing watching movie inside airplane. 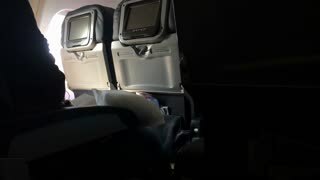 Young attractive man uses smartphone inside the airplane next to window. Handsome male traveling by air. 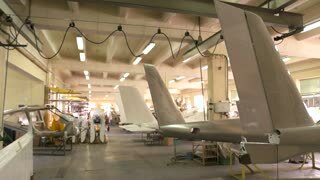 Inside aircraft workshop. Tails of airplanes. Aviation industry development. 1990s: A fence, airplane crashes on the landing strip. 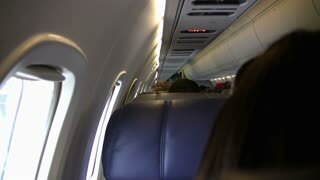 Passengers sit inside an airplane. Airplane wing. Front view of an airplane that departs. 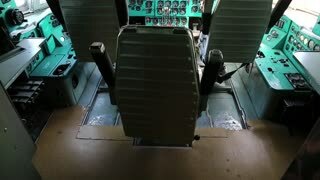 Passenger seats and emergency exit door inside commercial airplane. 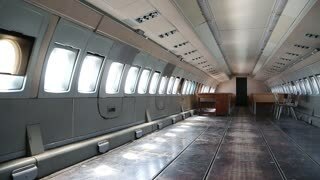 Interior modern passenger aircraft, passengers chairs and emergency door exit. Economy class cabin airplane. 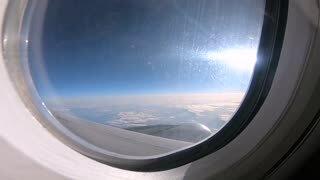 Slow motion shot of an airplane wing from inside of airplane cabin looking out of passenger seat window. Plane is approaching landing. A shot of an airplane's propeller. 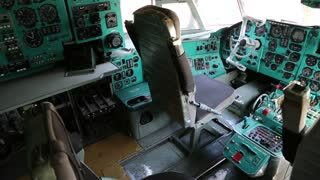 A pilot is seen inside the airplane. UNITED STATES 1950s: hand flips switch on panel. man monitors machine. man flicks swich on machine. 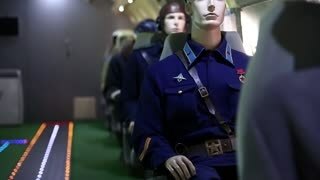 men talk inside airplane. airplane flies over rural land. 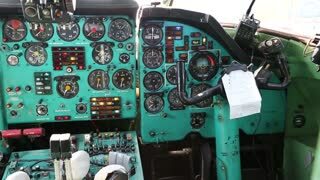 Inside a airplane. View of beautiful mountains covered by snow from a airplane window. 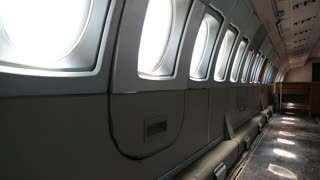 Emergency exit door and empty passenger seats inside commercial airplane. 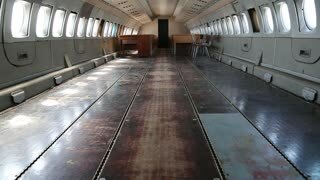 Interior modern passenger aircraft, passengers chairs and emergency door exit. Economy class cabin airplane. Portrait young woman on aircraft window background. Curly girl looking to airplane window flying in sky. 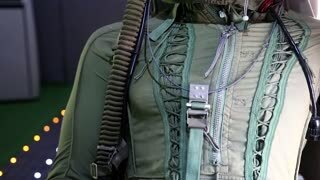 Woman passenger inside flying airplane. Spinning shot inside an airplane. rotating shot inside a fuselage. Ronin S infinite roll shot inside a plane. 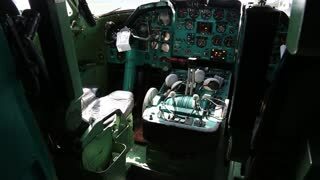 1970s: Men in uniform next to and inside of airplane cockpit. 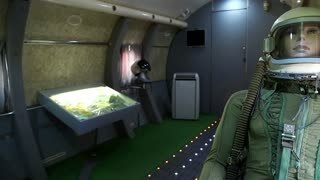 Man talking inside aircraft. Men talking outside of aircraft. View from inside the airplane flying over the clouds in the beautiful clear blue sky.